Play as the king all over Black Mesa including in Dukematch. Here's the source code of Half-Nuked, I just don't have a lot of time to dedicate to this mod and I don't think I'll work further on it, feel free to toy around with it, or even continuing it's development, that's up to you. I might take a look at it down the line. Nooooooooooooooooooo! 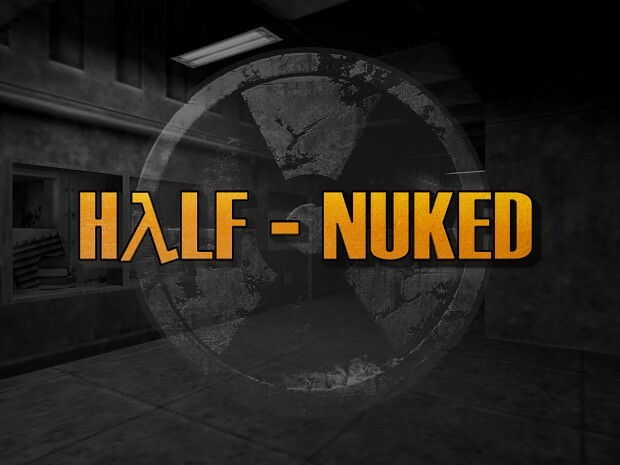 Well, at least Brutal Half Life dropped an update. Half-Nuked SRC has not been tagged yet.